Along with an official launch today of the Nexus 6 at T-Mobile stores, the Uncarrier also announced that they will sell the 4G LTE version of the Nexus 9 in early December. According to a press release that accompanied the news, customers will be able to buy the Nexus 9 LTE for $0 down and monthly payments of $24.99. This is the first word we have seen with regard to availability of the LTE variant of the Nexus 9. Google announced that their would be an LTE model at some point, but they have to yet to list it in their own Google Play store as anything but “coming soon.” In case you haven’t looked at a calendar recently, we are closing in on the end of November, so “early” December isn’t all that far away. If a connected Nexus 9 is what your life has been asking for, you don’t have long to wait. 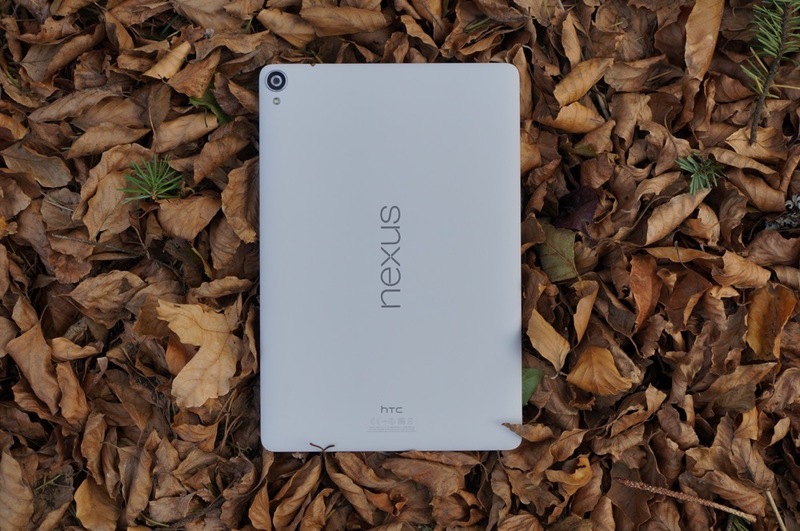 Until then, be sure to read our Nexus 9 review.